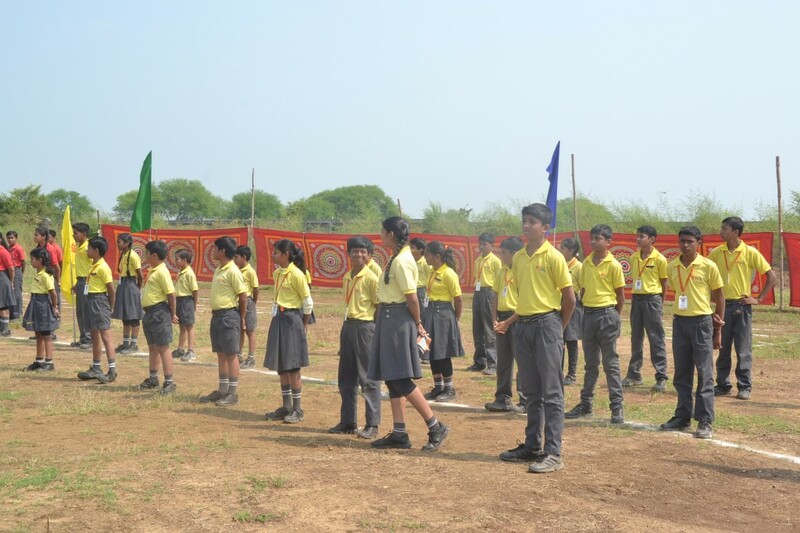 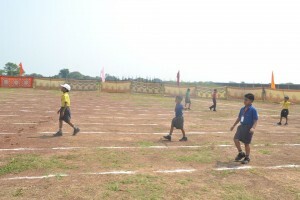 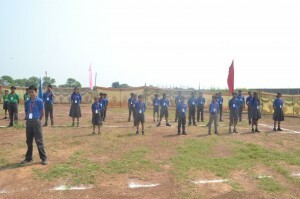 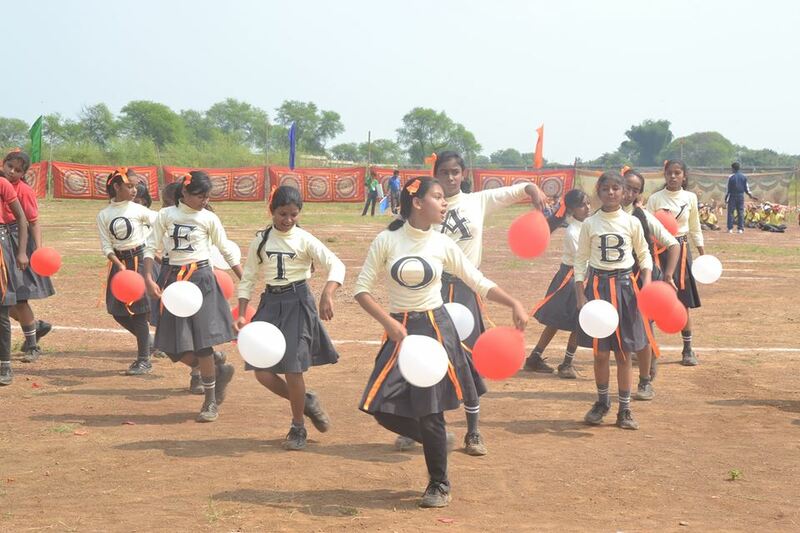 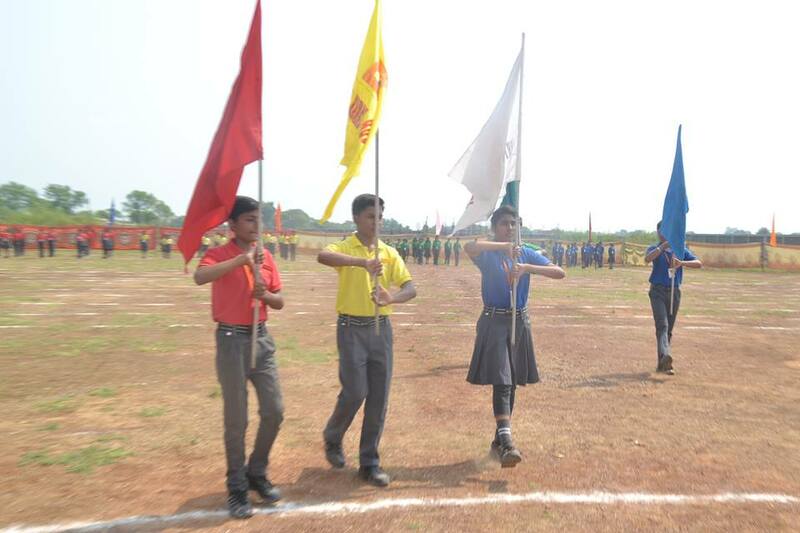 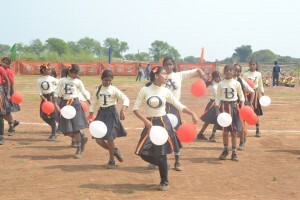 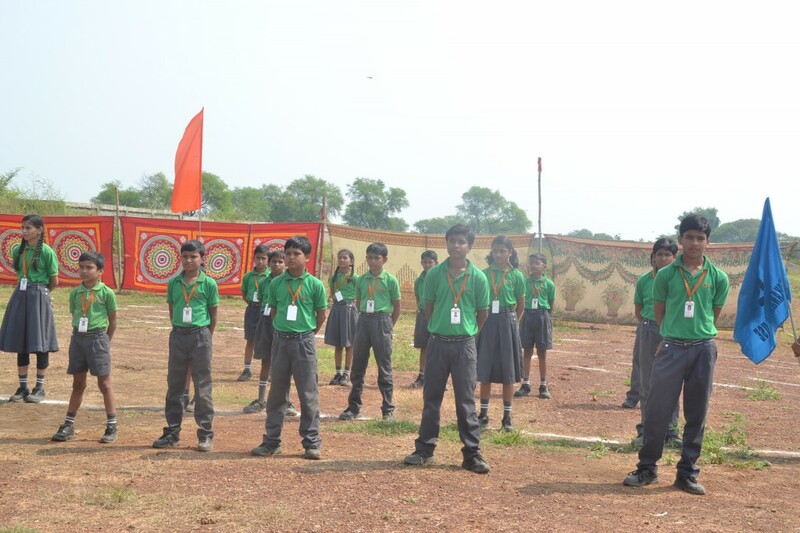 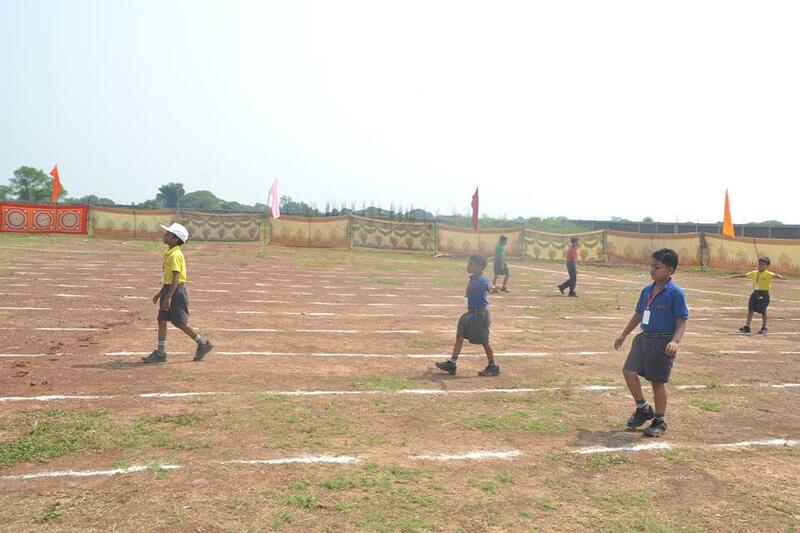 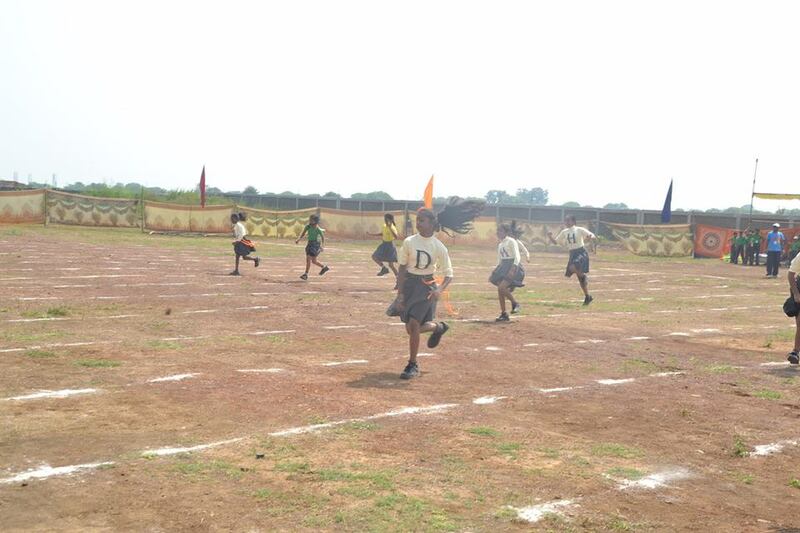 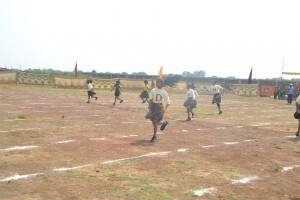 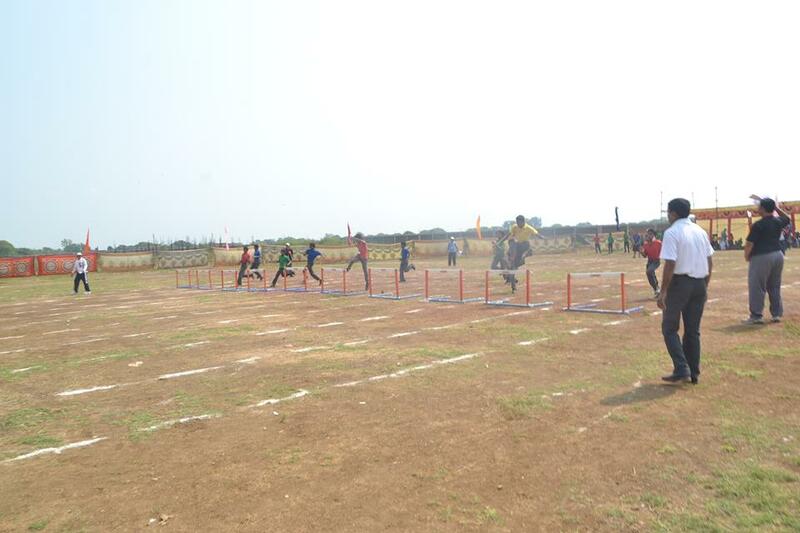 The 3rd Annual Sports Day of Abhyuday School was conducted on the 18th of October 2014 in the school campus. 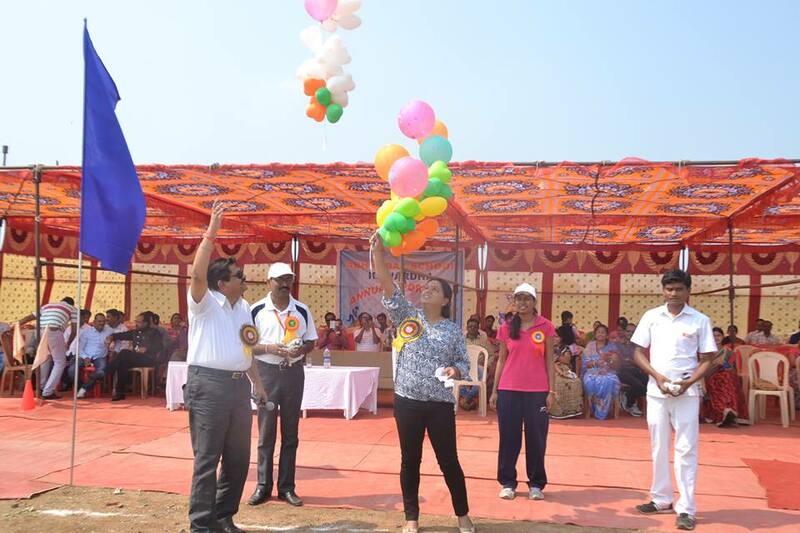 In this mega event which was witnessed by the parents and the various stakeholders of the school. 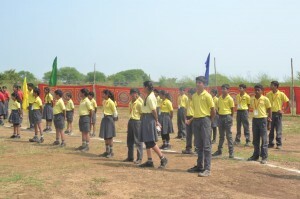 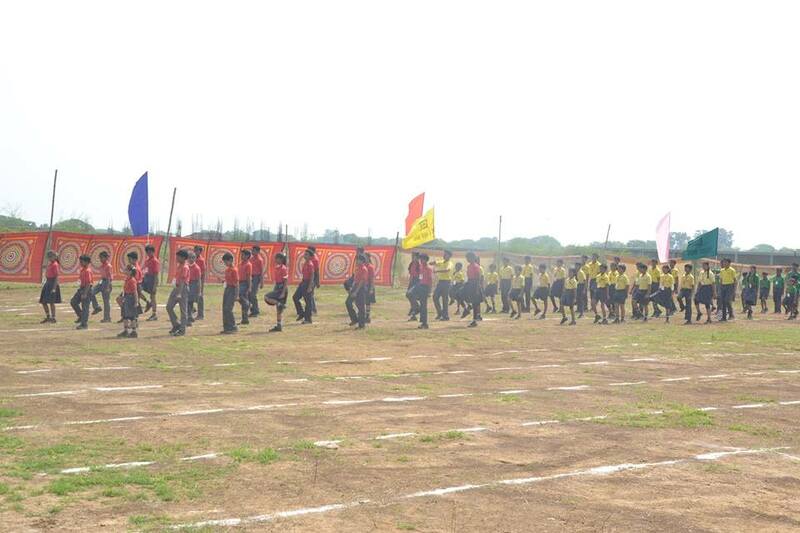 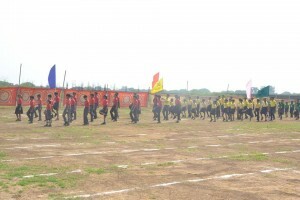 The function started with the march past presented by the students of the four houses of the school. 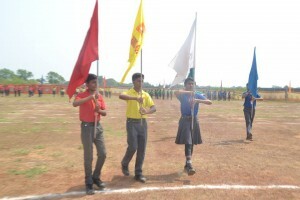 The Tagore house, Vivekananda house, C.V. Raman House and the Kabir house, holding their respective house flag with pride and honour greeted the guest and attending dignitaries. 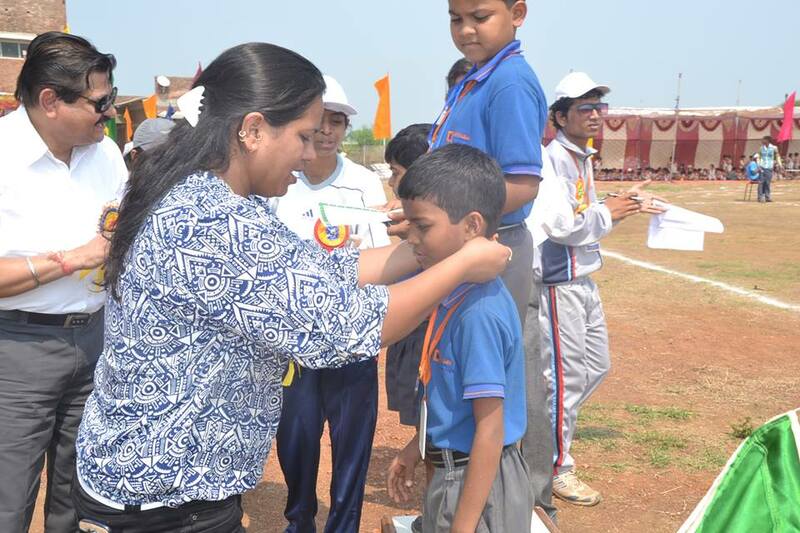 Then the chief guest Mrs Sabba Anjum Arjun awardy , lighted the ceremonial baton for the students to relay across the ground. Thereafter the sports day was officially announced open. 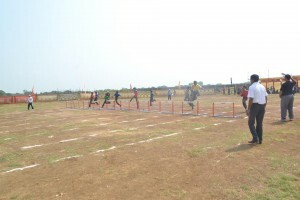 Various events were lined up for both pre-primary and primary students such as Hurdle race, Get energy race, getting ready for the school race, 100 mtrs, skipping race and so on. The winners were honoured with medals and certificates presented by the school authorities and the parents. 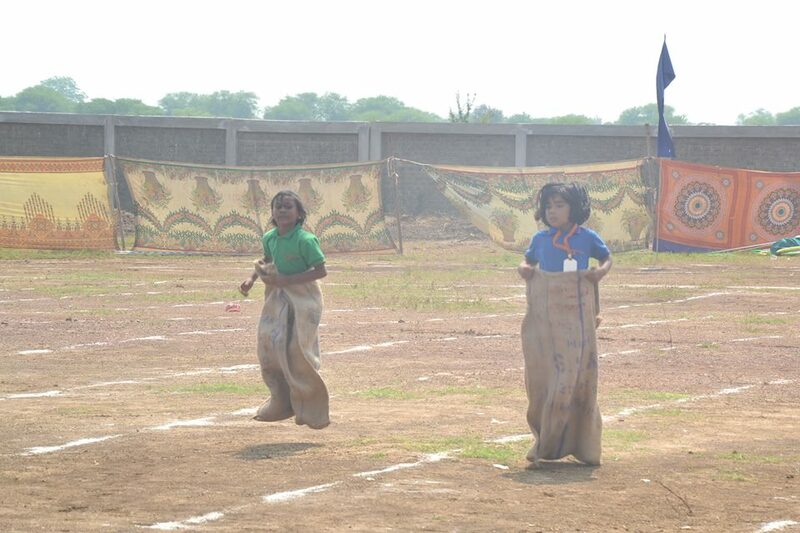 Some events for the parents were also lined up, in which they participated with lots of excitement and fun.